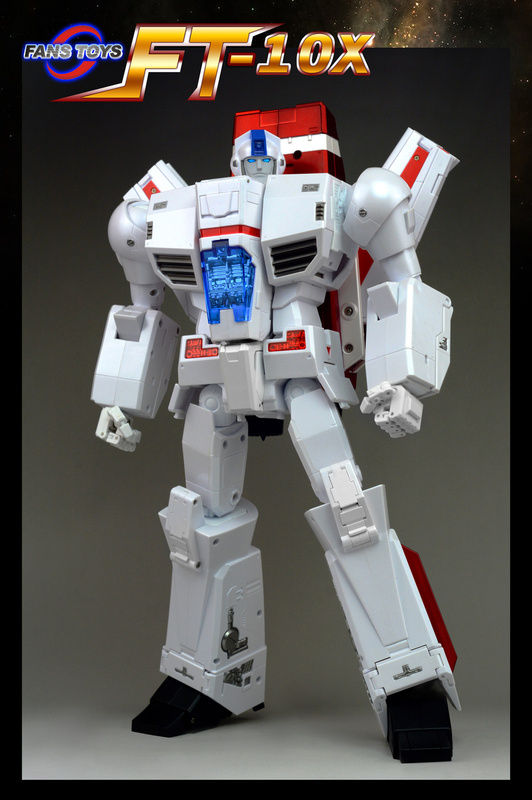 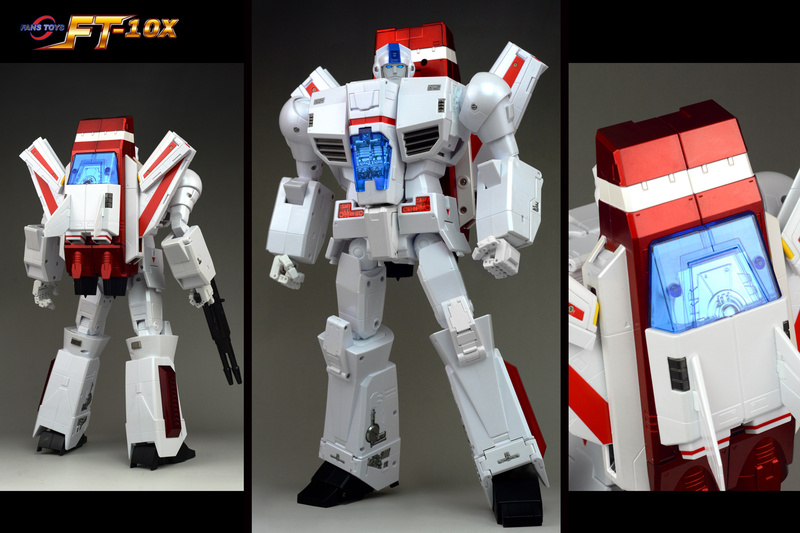 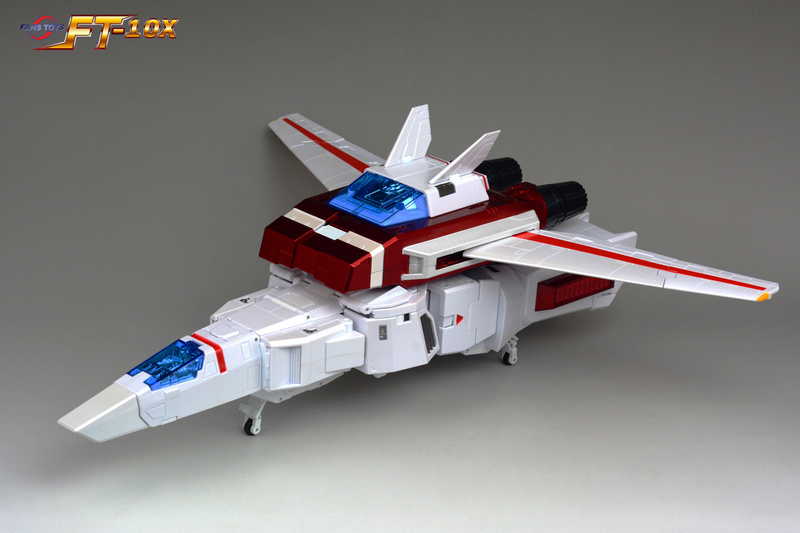 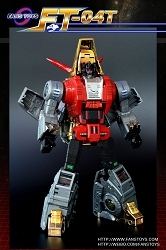 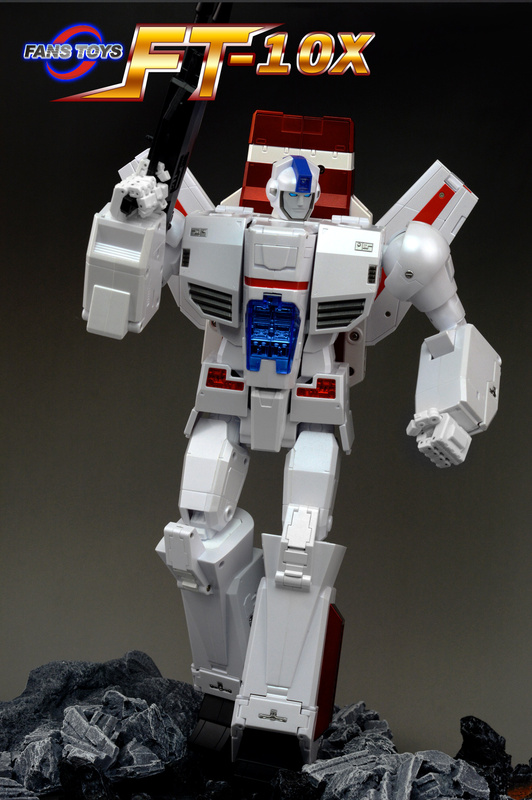 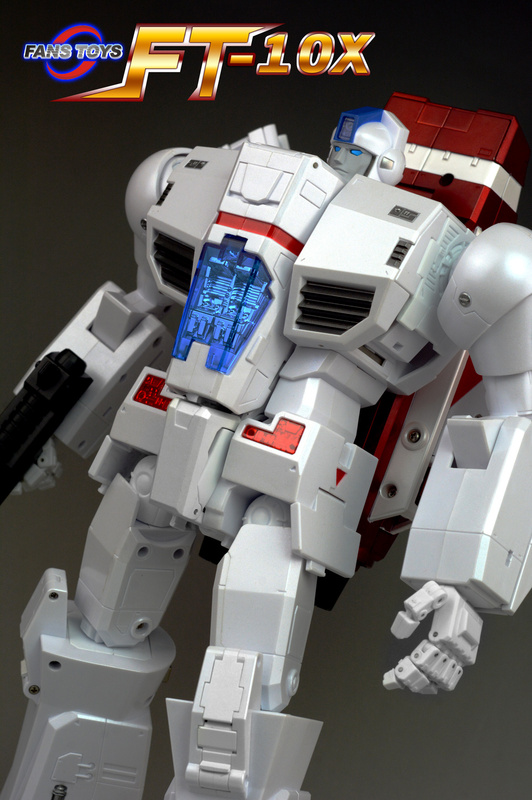 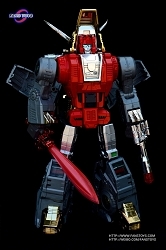 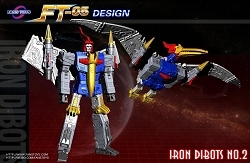 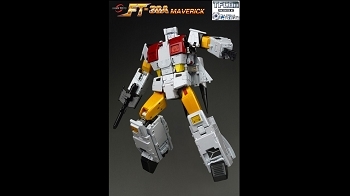 Fans Toys FT-10X Phoenix is their masterpiece version of the Transformers G1 Skyfire character that transforms from a tall robot to a large jet aircraft and back. 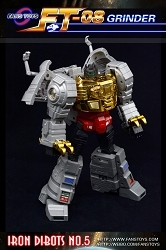 This is the Limited Metallic Version. 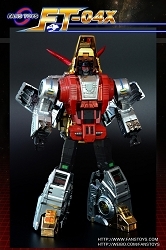 Phoenix's height is 35cm to the head (13.78"), 38cm (15") to the top of the backpack, which scales nicely with Takara MP-10 Optimus Prime, MP-11 Starscream, and the other masterpiece G1 figures. 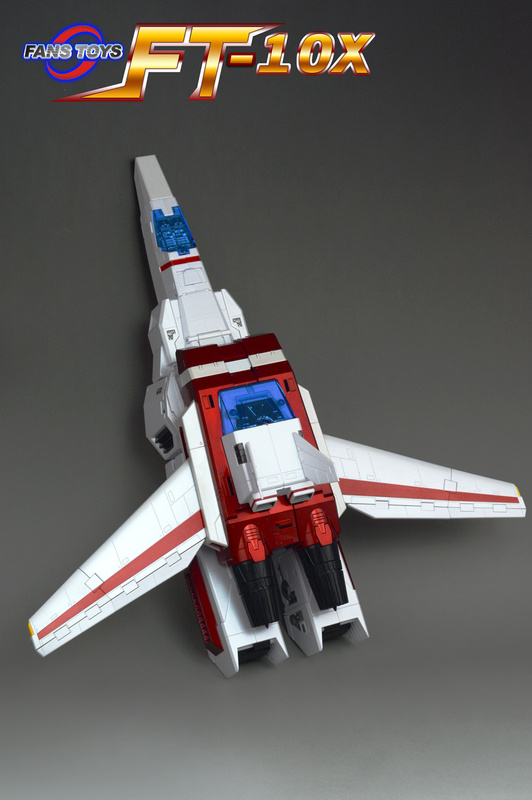 A common question about this figure is whether it includes a flight stand. 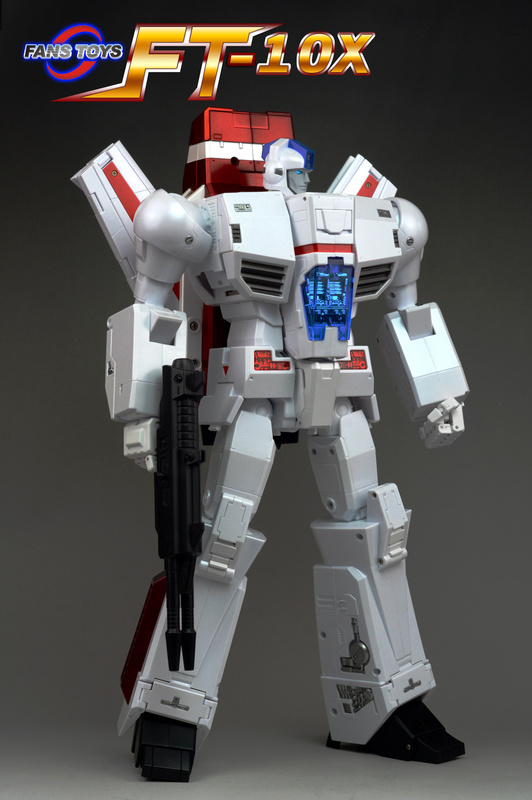 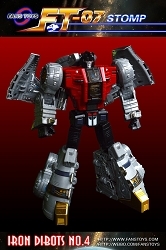 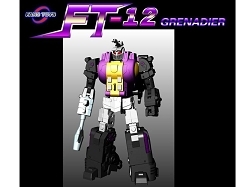 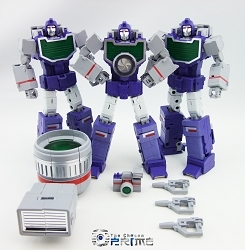 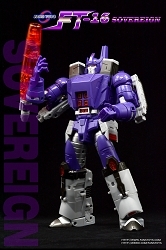 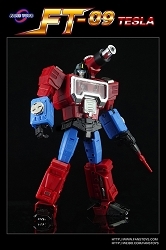 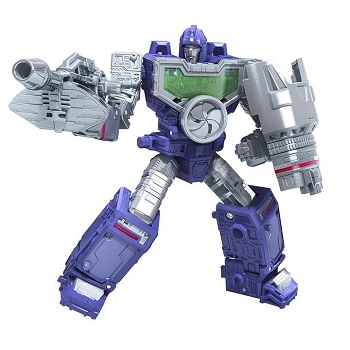 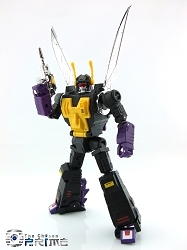 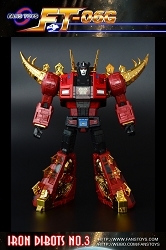 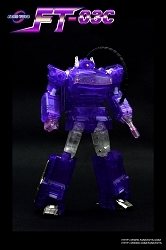 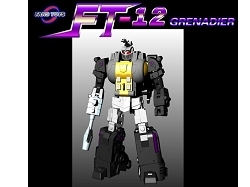 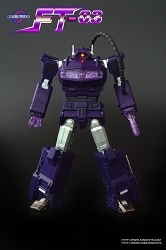 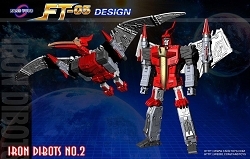 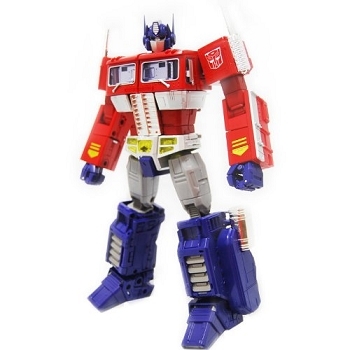 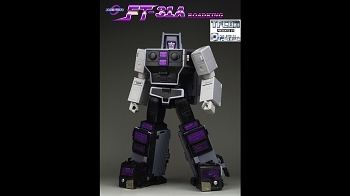 Fans Toys does not include a full flight stand with Phoenix, just an adapter that will allow it to mount onto the flight stand that comes with other Fans Toys masterpiece figures like FT-05 Soar and FT-16 Sovereign.